What are some inexpensive brands of nail polish that work well? How good is the nail polish that costs $1? In a previous post I mentioned my one and done fingernail painting philosophy. This means I paint my fingernails with one coat and I am done no matter what. Okay, sometimes I do two coats or sometimes I mess up badly enough that I redo a nail or two, but for the most part I follow this philosophy. Something else I do as a mom nail polish artist, I save money. 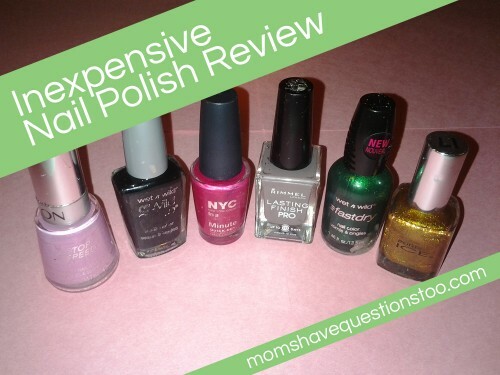 The last time I bought expensive ($6-$15) nail polish was… never. Wow, I didn’t even think about that until I wrote it. Actually, I think I bought some expensive stuff as a gift once, but I don’t remember for sure. I always buy the cheap stuff and for the most part, I’ve been pretty happy with it. 6. PURE ICE: This is Walmart’s brand I think. It is $2. It’s pretty good except I always need two coats which doesn’t work so well with my one and done philosophy. After two coats though, the color looks nice. One weird thing about this brand, if I paint over the same spot too many times it will start to take off some of the polish that was already there. It’s a little weird and makes it so I actually do have to dry a bit in between coats. 5. 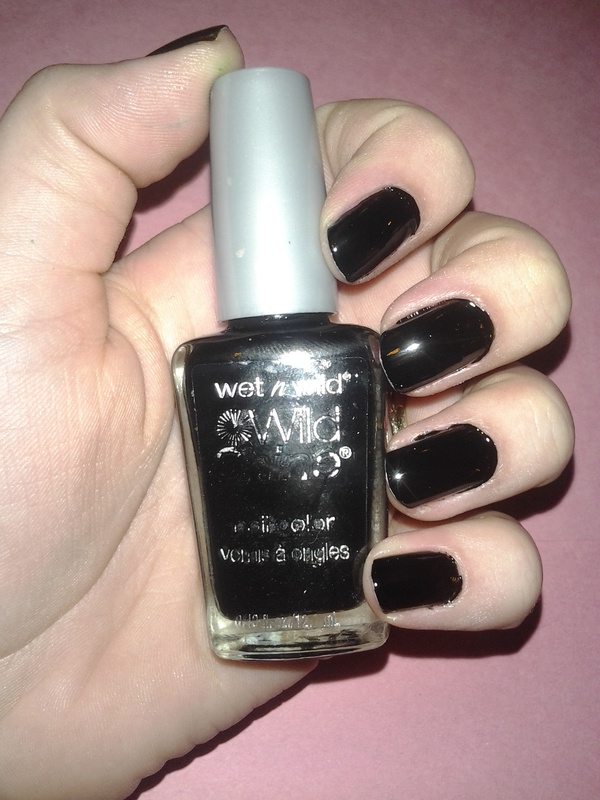 Wet n Wild fast dry: This one was only $1 which in my case is a huge redeeming quality. :) Unfortunately, this always needs two coats. Other than that it’s great. I like that it dries fast and the color is nice and thick after two coats. 4. 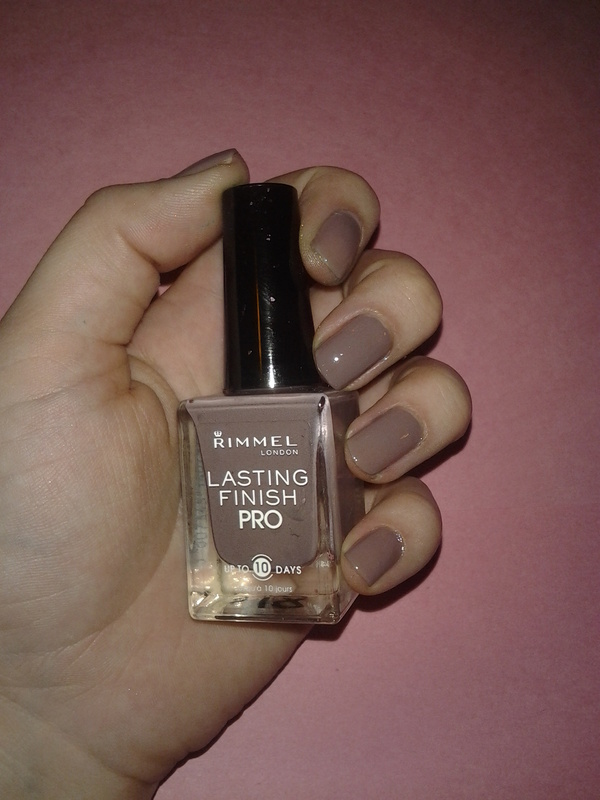 Rimmel London Lasting Finish Pro: This nail polish was about $3, but it works quite well. I can usually get away with one coat, but I will sometimes have to touch up a nail or two with a few extra brush strokes. The color isn’t extremely thick, but it’s fine especially if my nails are short so you can’t see through the nail. 3. 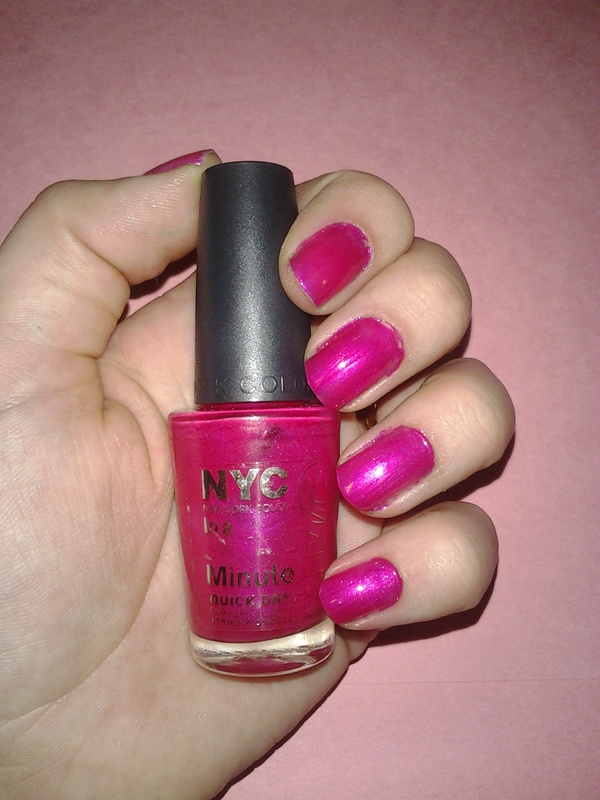 NYC (New York Color) In a New York Minute Quick Dry: I can’t remember if this nail polish is $2 or $3, but it’s pretty cheap either way. I only ever do one coat of this nail polish, but I will occasionally have to touch up a few spots. The thing that makes this polish better than number 4 is that it is a quick dry polish! I love that. The color is actually pretty thick and maybe it’s just because this is my favorite color of polish, but I love this nail polish so much! I will say though, a friend of mine has this same brand, but a different color and it doesn’t work nearly as well. It definitely needed two coats, but it was still a beautiful color after two coats and it dries fast. 2. 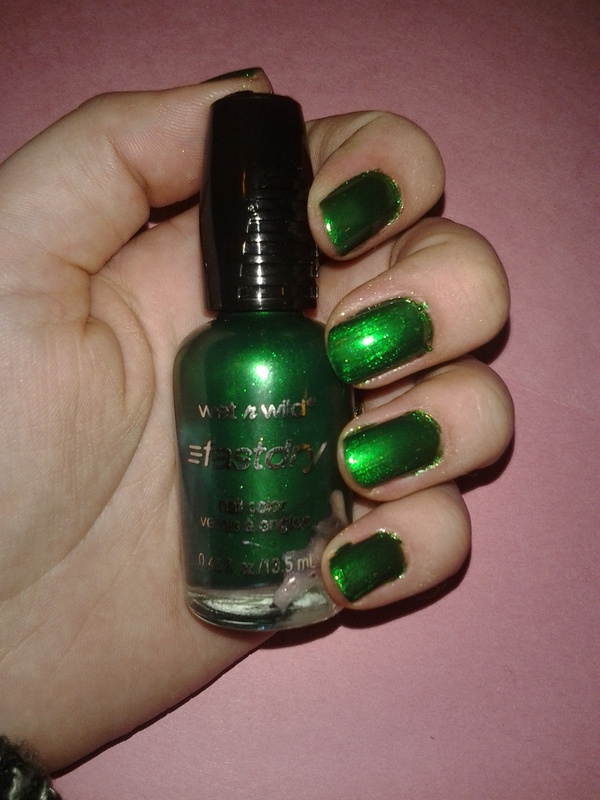 Wet n Wild wild shine: This stuff was only $1! That makes it pretty awesome. I can always do just one coat and the color is nice and thick. I have this in black which means if the color isn’t thick, it’s extremely obvious. 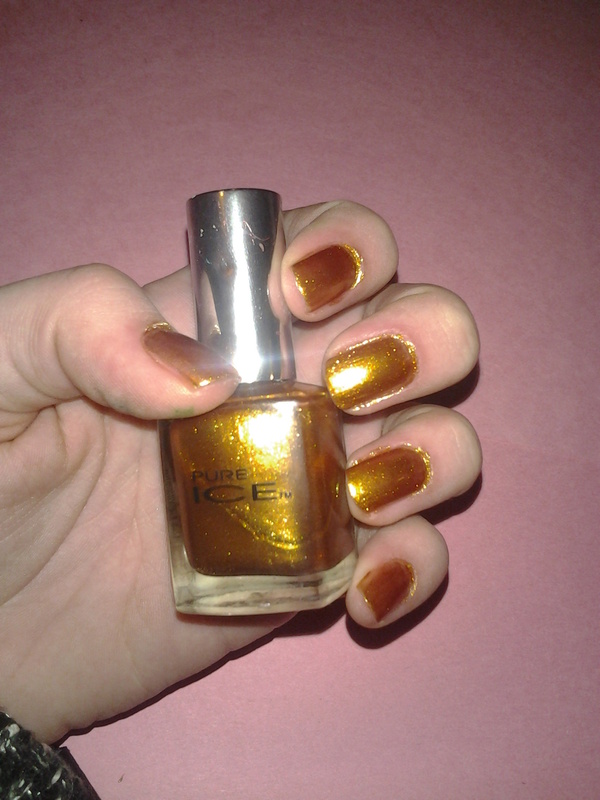 I wasn’t expecting this stuff to be as good as it is because it’s Wet n Wild, but I have been extremely happy with it. 1. 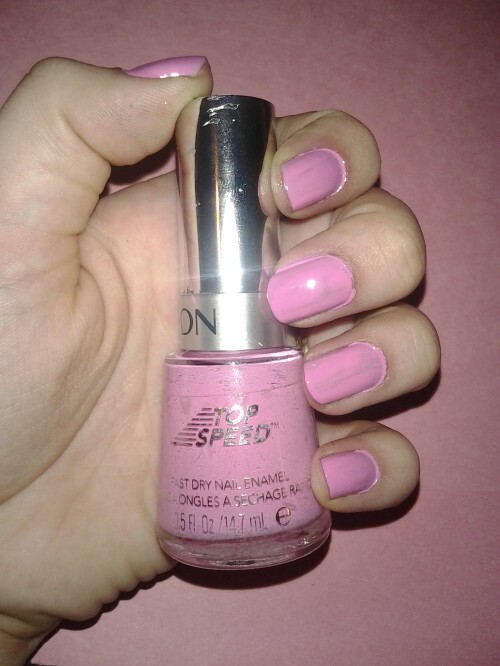 REVLON top speed: This is by far my favorite of my cheap nail polishes. The truth is though, I have no idea how much this is normally. I bought it on clearance for $1 so it might in fact be expensive. The color goes on nice and thick and it dries fast which is always a plus. I have to be pretty careful about how I paint because there are streak lines if I’m not careful. Still though, I can get both of my hands painted and dried in under 10 minutes so that makes it amazing! One last thing before I end, if you want high quality nail polish and don’t mind spending more money on it, here are a few great brands: Essie, Butter London, Sinful Colors, O.P.I., Lippmann Collection, and China Glaze. Happy fingernail painting!